Topsoft 1-1-26661-21: Buy Tamaris Boots online! Modern and functional: this boot unites both aspects. 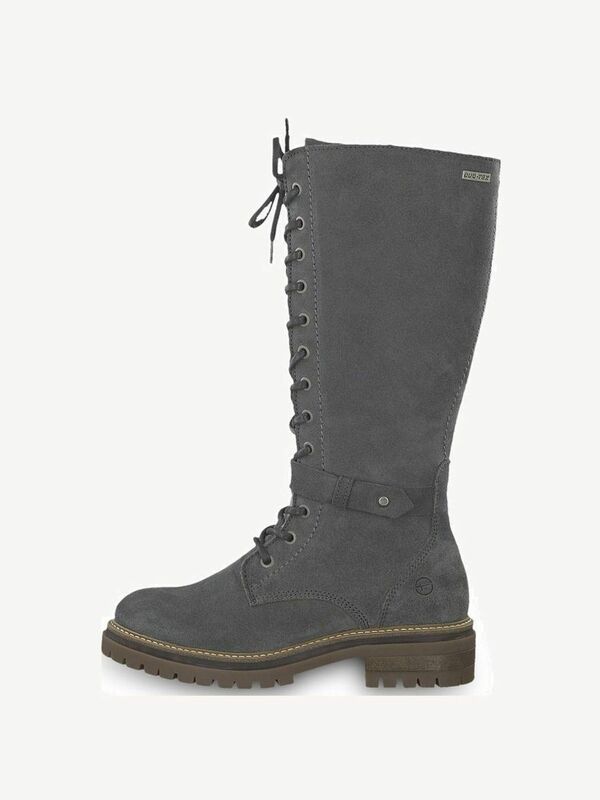 The comfortable boot is a great companion for a city or country outing. Its high-quality craftmanship does not diminish its looks: The boot stands out with its natural, rich leather surface in combination with a functional sole that provides grip when needed. It can be combined with many outfits and, thanks to its zipper and lacing, allows for several ways of closing it as needed. This shapely boot is the perfect shoe for late summer and fall.